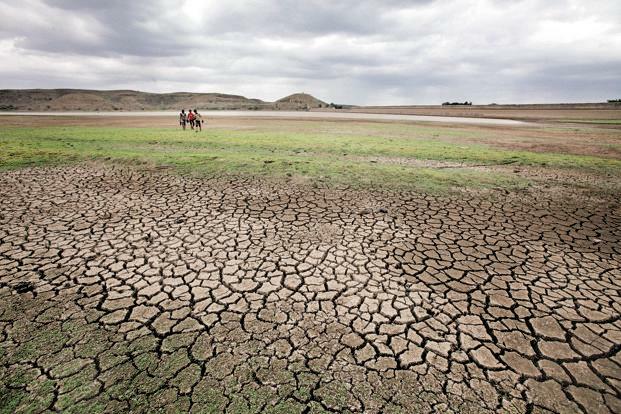 The Karnataka state is natheless to get Central aid for taking up relief works includings compensation towards crop losses due to south-east monsoon, the loss due has been estimated to be around INR 10,000 Crores. Kagodu Thimmappa (Revenue Minister) told reporters on Monday that crops on INR 8- INR 10 Lakh acres of land had succour during the rabi season. The State Govt would submit a memorandum to the Centre sometime in January or February pursue aid to compensate for crop losses. PM Narendra Modi not giving an appointment to Chief Minister Siddaramaiah to convince him about the need to release funds at the earliest to take up drought-relief measures. By answering to a query on delay in completing the survey work of farm lands, the Timmappa said about the situation, was expected to improve in about 3 months from now when the process of recruitment of about 1,600 surveyors would be completed.